- 3 Nights Hotel in Mykonos & Santorini. Arrive in Mykonos and transfer to the hotel. 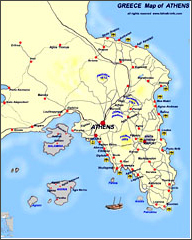 Transfer to the Airport to fly to Athens to be connected to your International flight.